Welcome home to Dunlap Falls Apartment Homes centrally located in Peoria, IL. 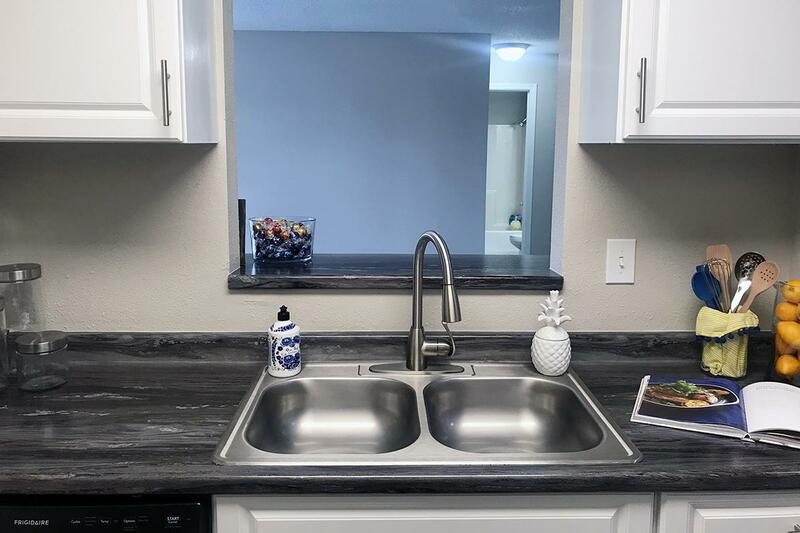 Dunlap Falls Apartments are tucked away in the heart of Peoria for serene living, while being conveniently located near the Shoppes at Grand Prairie, Home Depot, and many fine dining restaurants. Best yet, Dunlap Falls is located in the Dunlap School District! 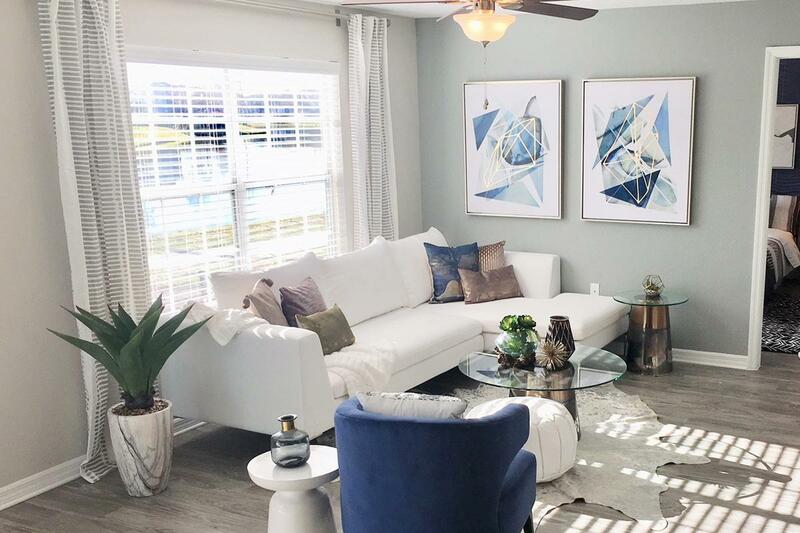 Dunlap Falls offers unparalleled customer service, a friendly, welcoming staff, and an excellent maintenance team whom offer 24 emergency support. 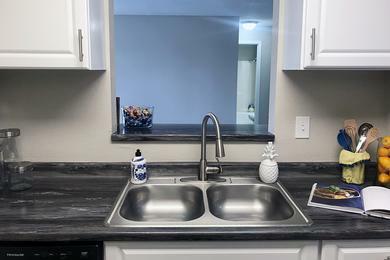 Dunlap Falls Apartments is the place to call home! 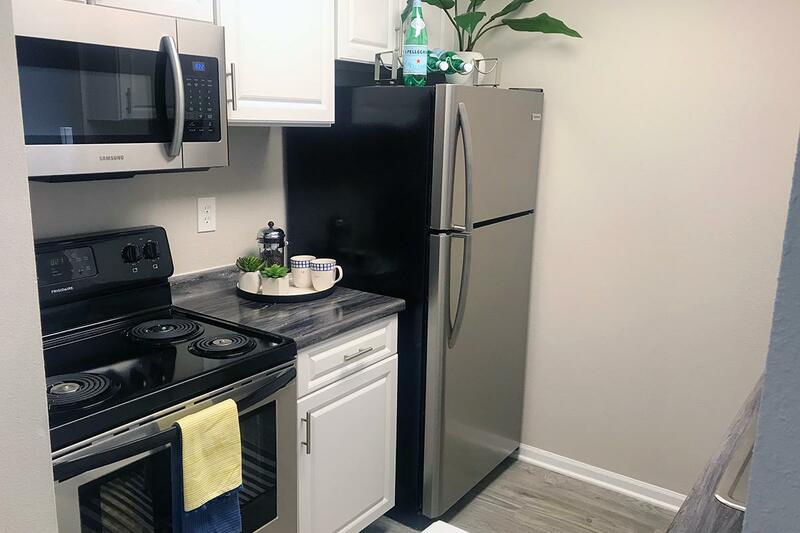 At Dunlap Falls Apartment Homes, we offer our residents the choice of a one bedroom, two bedroom, and three bedroom apartments for rent in Peoria, IL. All of the floor plans are spacious, with ample storage and closet space. 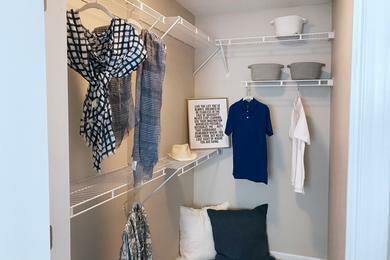 Every apartment is equipped with a refrigerator, stove, and dishwasher…and don’t forget about all that closet space! 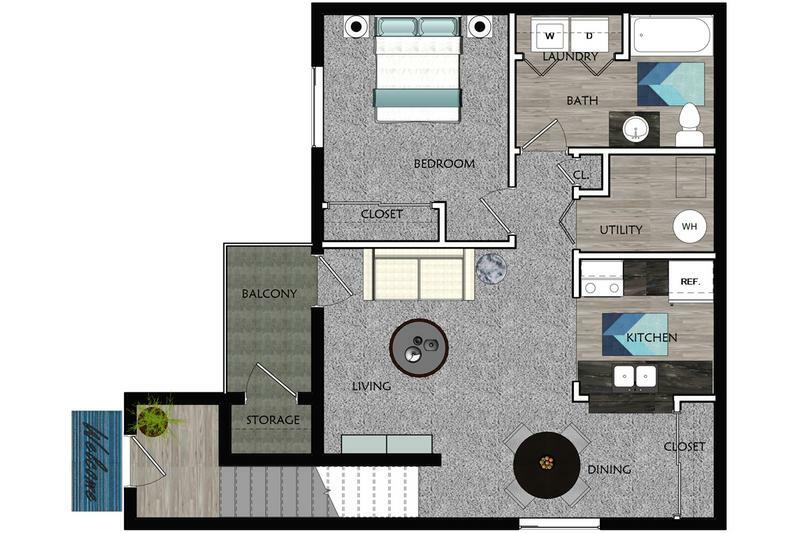 The Dunlap Falls Apartment Homes for rent in Peoria, IL include a variety of amenities for our residents to enjoy. You can enjoy our club house that has Wi-Fi for your convenience as well as our complimentary coffee bar. You can also get your daily work out in our 24 hour fitness center, and finish with a refreshing swim in our sparkling pool. Your furry friends will love our off-leash brand new bark park, complete with agility equipment. 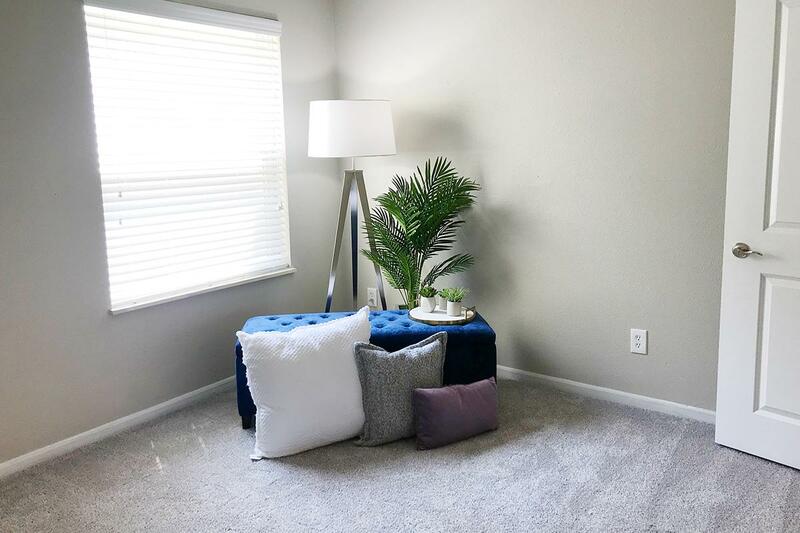 Welcome Home to Dunlap Falls Apartments centrally located near the Shoppes at Grand Prairie and also located in the top-rated Dunlap School District. 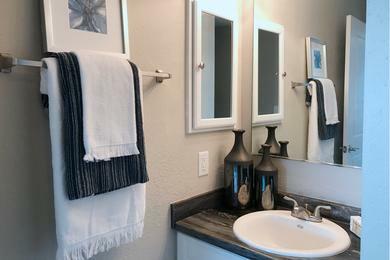 Dunlap Falls Apartments are close to everything you desire. With easy access to I-74, we are just minutes away from OSF Saint Francis Medical Center, Unity Point Methodist Hospital, and Caterpillar. In addition, Dunlap Falls is located right across the street from the Shoppes at Grand Prairie with superb shopping, including many fine dining restaurants such as Longhorn, Osaka, TGIF, Flat Top Grill, Olive Garden, Buffalo Wild Wings, Starbucks and more. Major employers and universities such as OSF, Caterpillar, Holiday Inn, Candlewood Suites, Home Depot, Bradley University, Illinois Central College, and University Francis Medical Center College of Nursing. Shop, dine, play and work, all just moments from where you live!